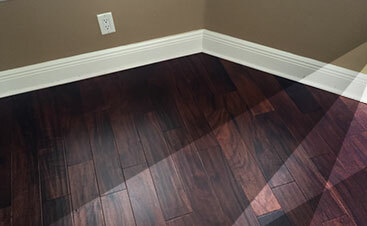 Have beautiful floors installed in your New Tampa home with the help of 2 Day Flooring. We gave ourselves this name because we provide complete floor installation in just two days. Choose us for our quick floor installations or to check out our variety of flooring options. Contact us today for a free in-home estimate for tile, laminate, vinyl, or hardwood flooring. Affordable, reliable, and experienced are just three words that describe 2 Day Flooring. As a flooring installation company, our flooring contractors strive to offer you the best experience you can expect while getting your floor renovated. Picking out the right flooring option for your home or the room you’re choosing to redo, can be a hassle. First, how do you know what’s going to look good? How do you know what will draw the eye when your guests come to visit? And let’s not even get started on the maintenance each floor needs in comparison to one another. Picking out your flooring isn’t just going to a store and deciding there and then. We make sure at 2 Day Flooring to give you the information you want for each flooring option you’re considering and we’ll help you decide so you’re happy when you walk into your residence at the end of each day. 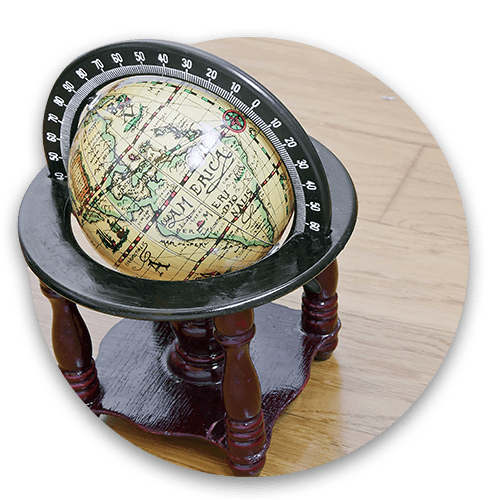 At 2 Day Flooring, we’re proud to say that we cater to the Tampa region, which includes New Tampa. As a Florida based company, we strive to offer our services to as many as possible in New Tampa. How our flooring contractors set themselves apart from other companies in the region is by making sure that communication is a high priority. When we communicate with our customers, we’re able to give you the desired outcome you want, we make sure you are happy with your option, and we can ensure you are as informed as possible about the flooring you’ve chosen. 2 Day Flooring wants to confirm that every customer who comes to us is satisfied with their flooring once it has been finished. Our flooring contractors will listen to what you want, your vision, and then we’ll be with you every step of the way by offering information to make sure the outcome is what you desire for your residence. As a flooring installation company that focuses on communication, we’re able to meet your needs because you shared your hopes with us. 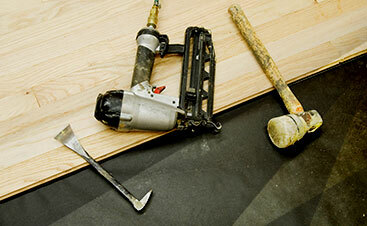 2 Day Flooring wants to give you the peace of mind when you are getting your flooring renovated. We strive to make the process simple, efficient, and informative. We won’t do anything without speaking to you first. We won’t look to change your mind to a more expensive flooring option either. By providing the best materials, 2 Day Flooring will make sure you have the floor that will transform your home to what you’ve always wanted it to be. Below is a list of the flooring options we can offer you. New Tampa is a region within the corporate limits of Tampa. Within the city limits of Tampa, New Tampa is one of the largest neighborhoods with a growing population. If you’re located in New Tampa, then you have access to flooring contractors who want the best for each customer who comes to us. With a growing population, we know that you have options at your fingertips. However, our flooring contractors set themselves apart from other flooring installation companies by being informative, dependable, and capable of making your vision for your flooring come true.